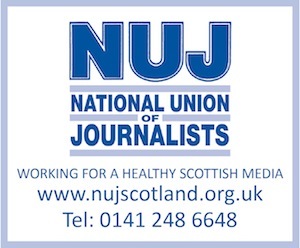 A TRAINEE reporter is being sought by the Clydebank Post newspaper – as advertised here on the allmediascotland media jobs board. The closing date for applications is the 27th of this month. By signing up to twitter.com/allmediajobs, you help the site promote its jobs board, which in turn will help sustain and develop our services to you. Thanks, in advance, for your support.